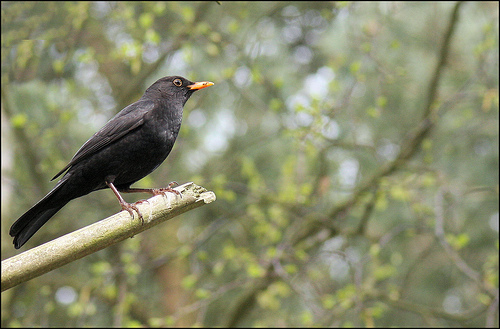 The song of the Blackbird is widely known, if only because the Beatles sang about it. The one loves it for its beauty, the other hates it, because it will wake you at 5.00 am in the morning. 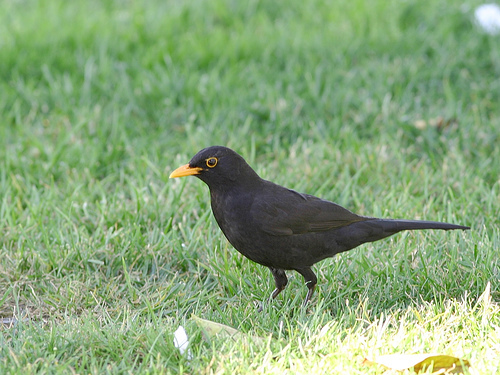 The Blackbird looks like the Ring Ouzel, but misses the distinctive white band across the chest.